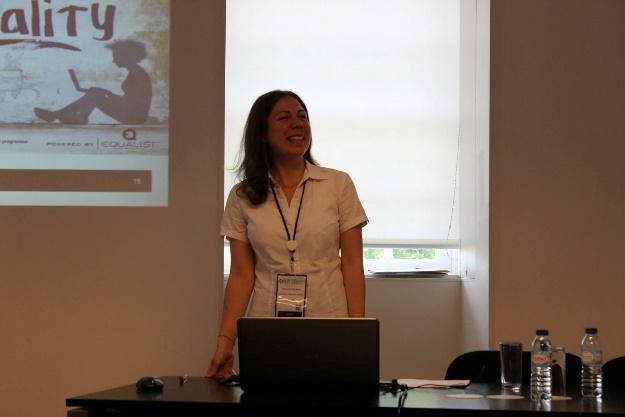 Elena Gorbacheva presented the EQUAL- IST project and the CrowdEquality platform at the AIS (Association for Information Systems) Women Networking Event within the 25th European Conference on Information Systems. Elena is a Postdoctoral Researcher at the Department of Information Systems at the University of Muenster (Headquarters of the European Research Center for Information Systems, ERCIS) and the Equal Opportunities Officer at the University of Muenster’s School of Business and Economics. 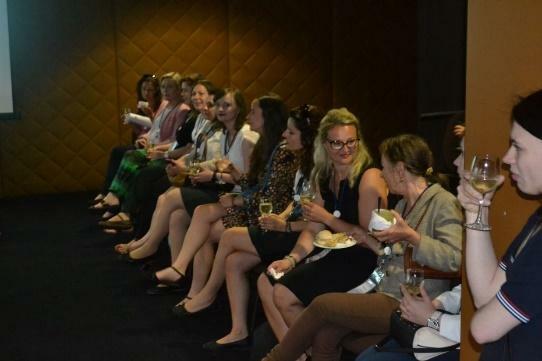 Women in IT: Paradox or Reality?